Silicone collapsable water bowl with carbiner for attachment to hiking packs, vests, and leashes. 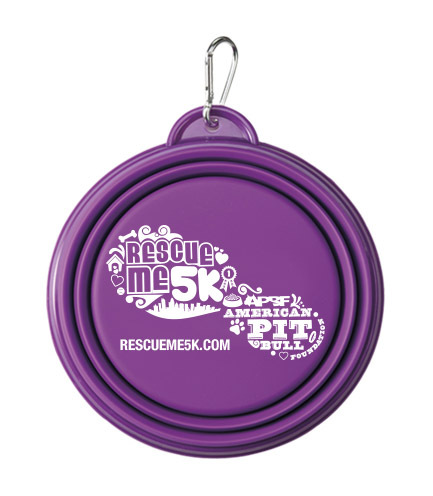 Features the RescueMe 5k logo in the 2018 signature purple. 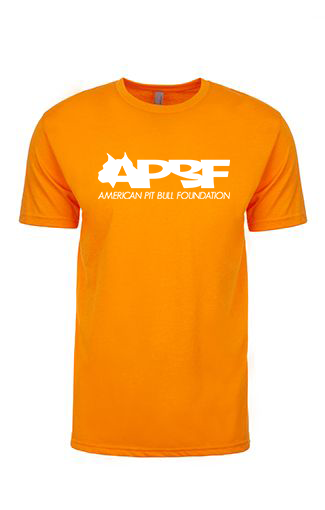 Great for travel and/or hiking.